Installations, servicing & repair. 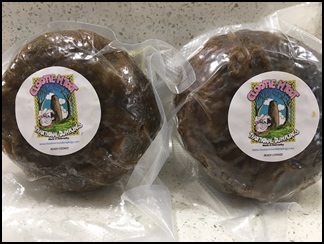 Chimney sweeping and firewood supply. 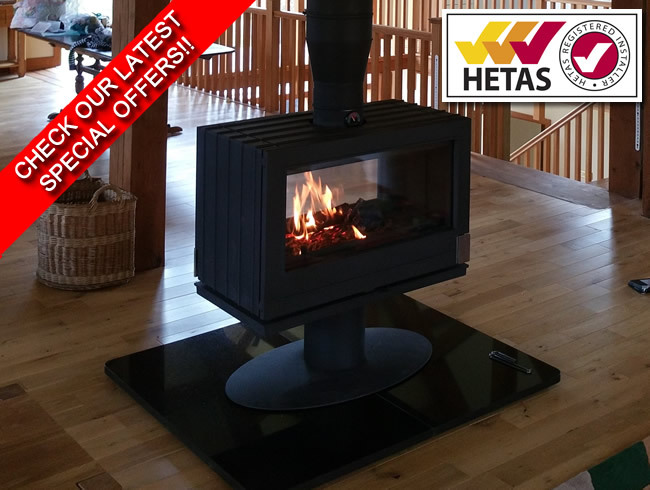 HETAS accredited and registered installers of quality British and European wood burning and multi-fuel/solid fuel stoves, Perthshire. 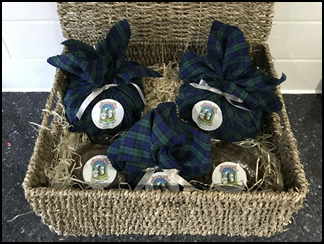 We are based in Abernethy on the border of Perthshire and Fife, Scotland. 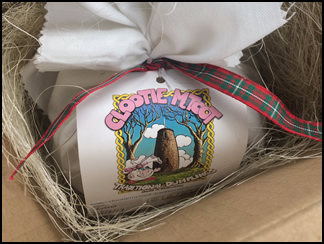 We cover a wide area that includes Perthshire, Fife, Tayside, Angus, Edinburgh and Clackmannanshire. 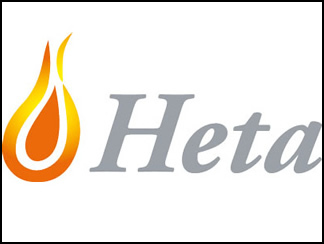 We are a family run business with many years experience, full HETAS accreditation and some of the most competitive prices in the area, it’s no wonder we have seen many satisfied customers have their stoves supplied and installed by our company(see link to our 5 star reviews on Yell and Facebook). 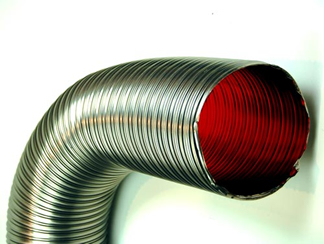 If you have bought you multi-fuel stove elsewhere and are looking for an installer, we offer a FANTASTIC fixed price for installing your stove that includes chimney flue liner, vitreous enamel flue pipe, etc. 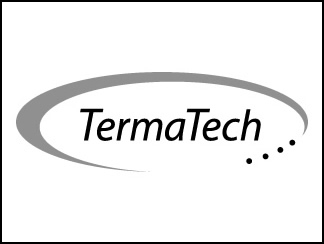 Visit our Installations page for more details. 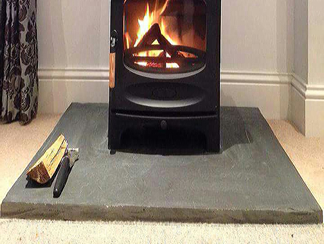 We can also supply quality firewood for your stove, see our firewood page for more info. 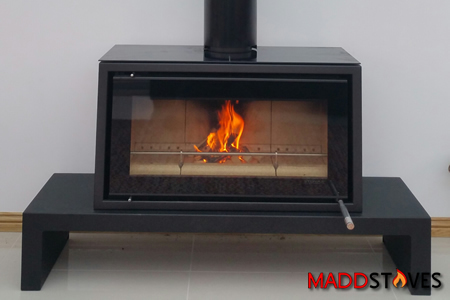 We offer a complete service from fireplace design and renovation to stove installation as well as servicing and maintenance to keep your stove in tip-top condition. 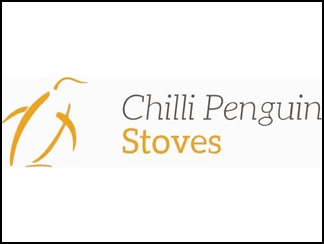 We are showroom suppliers for a range of stoves from Termatech, ACR, Chilli Penguin, Heta and Keddy. 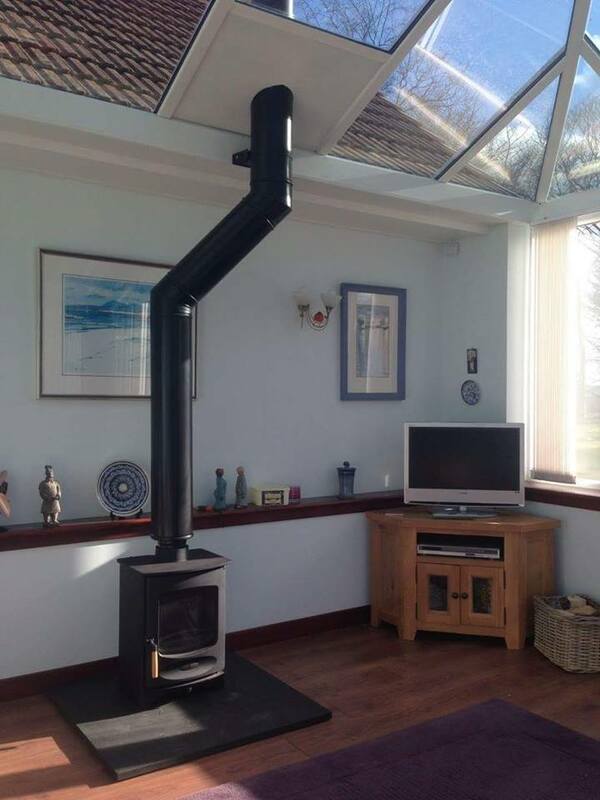 Please contact us for further details on these fantastic stoves. 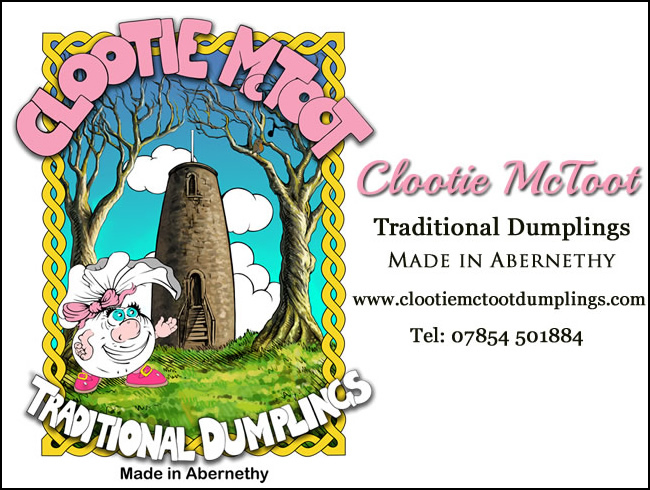 We are pleased to announce that a new Maddstoves & Clootie McToot Traditional Dumplings shop will be opening in 2018. Further details to be announced. 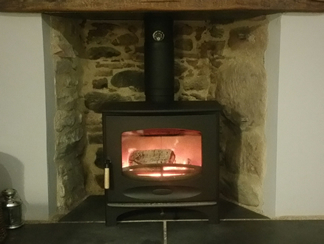 We have just had a Termatech TT20 Slimline R stove installed by Alasdair of Maddstoves. Alasdair was extremely helpful and informative from his very first visit. He explained what type of stove would be suitable for our home and talked us through the installation process. 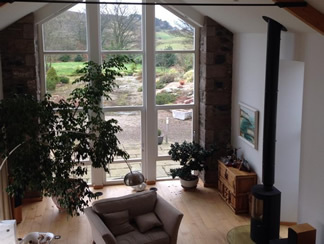 The installation itself was completed over 2 days and has been done to a high standard. We had no concerns leaving him alone to carried out the work. 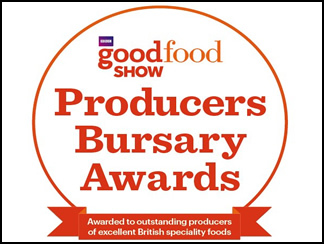 We were kept informed throughout the process and any queries were fully explained, no question was too much trouble. Once the stove was fitted he demonstrated how to get the best out of the stove and it is now a beautiful feature in our new lounge/kitchen area. 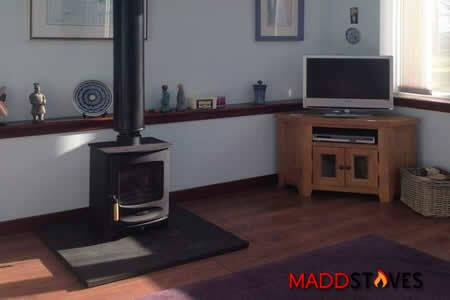 We would highly recommend Maddstoves, Alasdair works to a very high standard and has great customer service. Thank you Maddstoves. 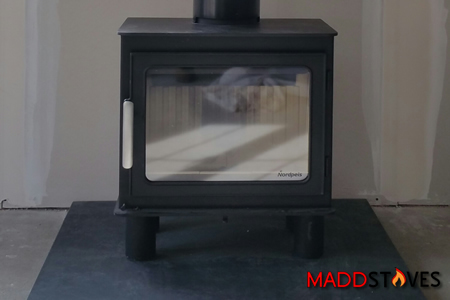 We have just had our stove fitted by Alasdair from Maddstoves who did a fantastic job transforming our lounge with its new center piece. Alasdair kept us informed throughout the process updating us at each stage of the installation from start to finish. He worked really hard and we were more than happy to leave him alone in the house to complete the work. He even came back the following week (50 MILE DRIVE) to complete some alterations we requested. We were so happy with the Stove and the service that we will be ordering another one from him for our kitchen. Can’t wait for the new shop to open in October. Thanks Alasdair. 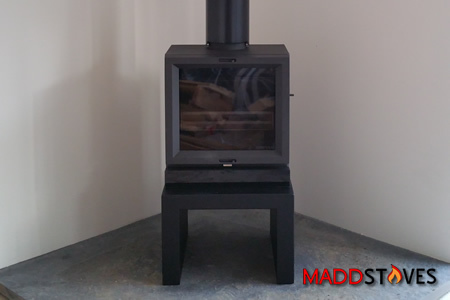 We looked at a few local companies to install our Termatech TT20RS stove before choosing Maddstoves. Alasdair took time to listen to our needs, was extremely patient and gave us the correct advice based upon the size of the area the stove was to be fitted, with no hard sell. Alasdair installed the stove on the day we wanted it fitted even athough it was near Christmas, and installed and tested with full demonstration on the same day. Installation was first class, no mess and looks absolutely stunning! His prices are clear and very reasonable and a pleasure to do business with. If you are looking to have a stove fitted we would fully recommend speaking to Alasdair as you will not be disappointed. Thanks again Alasdair. Alasdair fitted our stove and opened up an old fireplace. He managed to clean up the stonework at the back of the stove which was a lovely detail. He also fitted a nice oak lintel which finishes off the look. We are really pleased with all Alasdair's work. Great attention to detail and always cleaned up after. 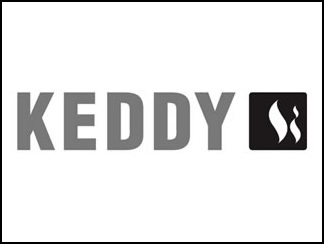 Overall great service and good value. 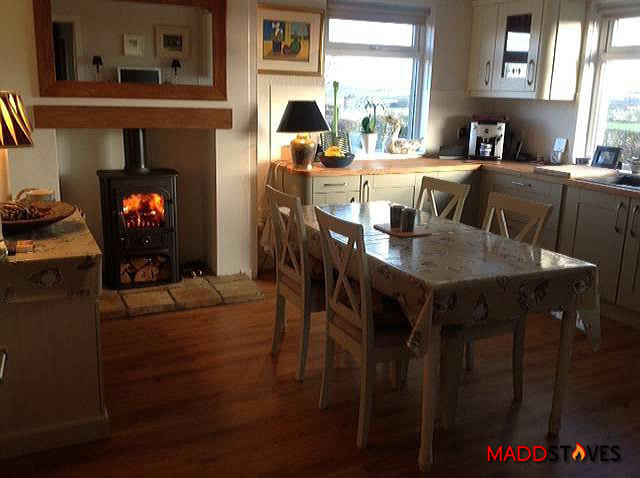 We would definitely recommend him and would definitely use Madd Stoves again. Very impressed with the quality of work. Alasdair was always tidy, on time, very polite, friendly, helpful and knowledgeable. He worked with our ideas and came up with suggestions and contacts to make our ideas a reality. Would recommended to anyone needing any stove work! 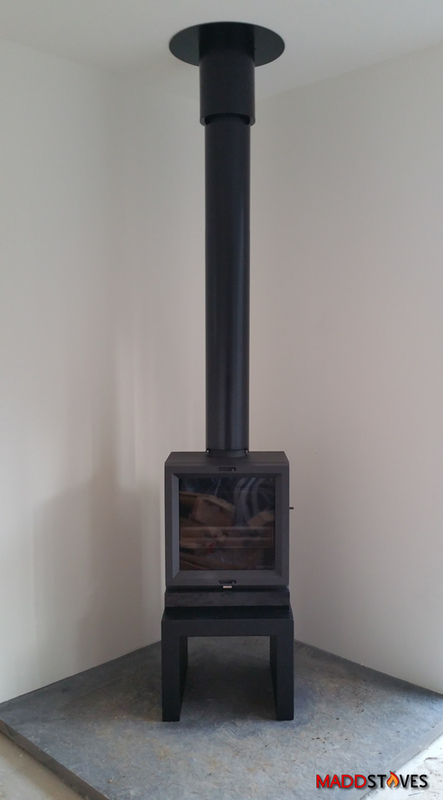 Alasdair has done a great job fitting our freestanding stove that required a complete chimney install. His attention to detail & safety was everything I would expect from a professional. 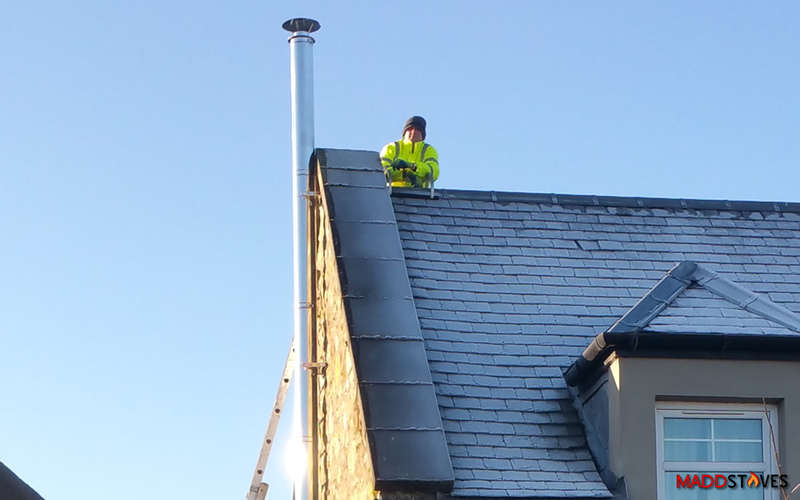 We will be using Alasdair again later to fit stove No. 2 as will our neighbour who saw what a great job he has done. Thoroughly recommend. 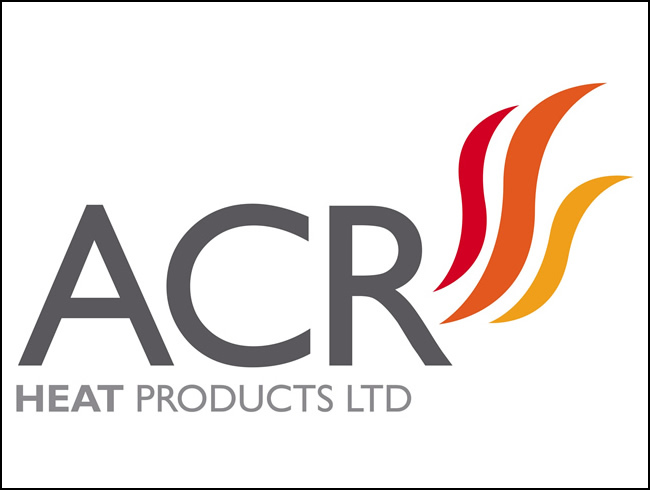 To assist you in your choice of stove, we have provided you with the facility to download supplier brochures from our main suppliers.